Which Pet Bowl is Right for Your Pet? Sitting at floor level, the low feeding system offers a more traditional mealtime experience for your pet, allowing them to eat and drink from the ground. These pet bowls are appropriate for dogs and cats who do not exhibit any behavioral issues during mealtime, or for pets who do not suffer from any physical and/or digestive health problems. The raised stand of this system elevates the pet bowls off the floor, which may be more comfortable for pets with hip and joint conditions. 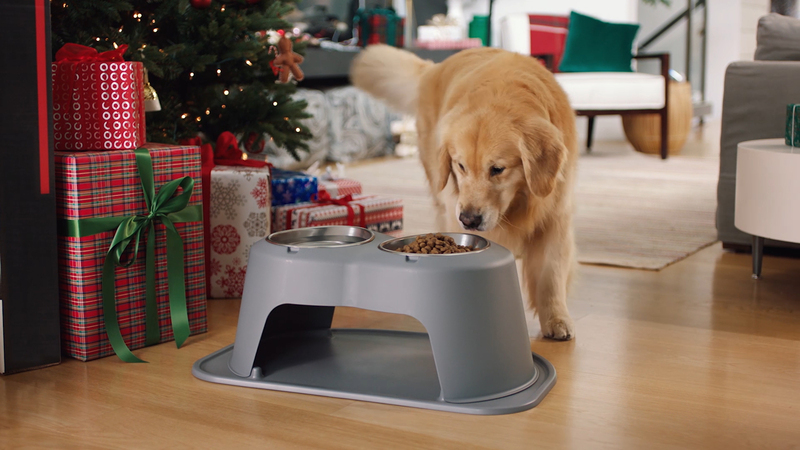 The elevated pet bowls are appropriate for pets with behavioral issues during mealtime such as aggressive eating or food burying, as well as digestion-related issues such as megaesophagus. Both pet feeding systems come with stainless steel pet bowls that were designed specifically for dogs and cats. 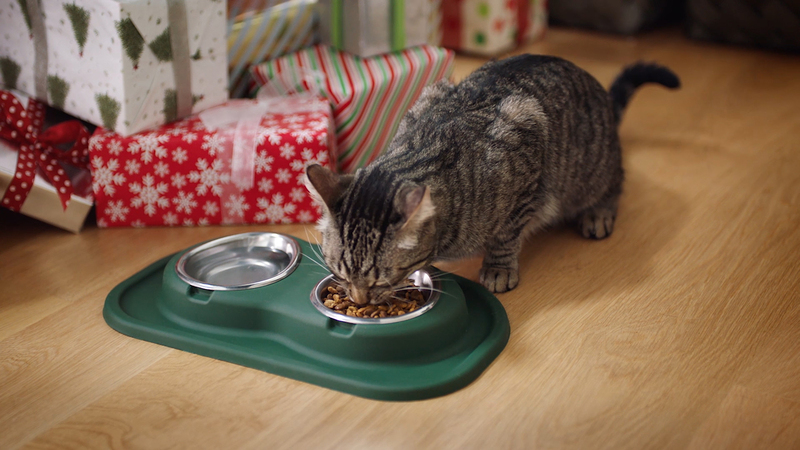 Made in America from NSF certified, non-toxic stainless steel, the elongated front of the pet bowl provides them with an easy access point to their food and water. Every pet bowl is polished to a mirror-like finish, is dishwasher safe and is free of lead, radiation, cadmium and toxin free! NSF Certified The NSF rating is typically used on commercial restaurant human food contact equipment to ensure it is sanitary. The PetComfort Feeding System has the only pet bowls with NSF certification for home use. Lead FREE Long-term exposure to small amounts of lead can cause serious health issues. Some pet food bowls manufactured abroad use cheap paints and glazes that contain lead. The PetComfort Feeding System is lead free. Non-Toxic There are no government standards that regulate the manufacture of pet products. We go out of our way to make sure the materials we use are tested and toxic free. The PetComfort Feeding System is Non-Toxic. BPA FREE Research has linked BPA to various health issues, and while humans can easily find BPA free products, the same can’t be said about pet products. The PetComfort Feeding System is BPA Free. Radiation FREE Unbelievable! Some stainless steel pet bowls manufactured abroad have been recalled due to radiation contamination. Here at PetComfort we only use US sourced stainless steel certified to be radiation free. Phthalate FREE Known to cause hormonal issues, reproductive system problems and other health conditions, phthalates are banned in children’s toys in the US. The PetComfort Feeding System is phthalate free. Our suppliers certify that our materials are BPA free. In addition, we have two separate Independent Laboratory Test Reports that confirm that our materials are BPA Free. See the BPA Free Certification and our Independent Lab Testing Certificates #10, #11, #12 and #24 by clicking the button below. Our suppliers certify that our materials are free from Phtalates. In addition, we have Independent laboratory Test Reports that confirm that our materials are Pthalate Free. See the Phthalate Free Certification and our Independent Lab Testing Certificates #11, #12, #23 and #24 by clicking the button below. Our American Stainless Steel supplier's Metallurgical Test Report confirms that our stainless steel is radiation free. We also have Independent Laboratory Test Reports that confirm that our bowls (and stands, mats) are radiation free. See the Radiation Free Certification and our Independent Lab Testing Certificates #3, #7, #9 and #21 by clicking the button below. Our suppliers certify that our materials are free from Lead. In addition, we have Independent laboratory Test Reports that confirm that our materials are Lead Free. 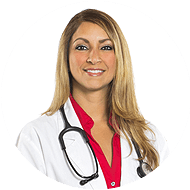 See the Lead Free Certification and our Independent Lab Testing Certificates #2, #4, #6, #8, #11, #20, #23 and #24 by clicking the button below. A pet feeding system that actually goes through human safety standards, is both functional and attractive, and helps keep both your pet and home clean. Now that's a product I can stand behind!